What’s better on a Friday besides it being FRIDAY? Surprise flavours at Cupcake Central yay! A couple weeks back, the surprise flavour of the day was maple and bacon, and after seeing it on Cupcake Central’s instagram I knew I had to try one. It was a nice and sunny day (before the coldest Winter ever came around), and since it was FriYAY, I decided to also treat myself to an iced latte. The drink had lots of ice cream and cream to go around, and still retained a robust coffee flavour, which I really enjoyed. Moving onto the star of the show, the cupcake itself. It was a vanilla cupcake with bacon pieces, and topped with a maple syrup icing, and more bacon! The sweet and savoury combination ticked all the boxes for me, hope it makes a return sometime soon! Cupcake Central comes up with seasonal flavours regularly, and surprise flavours that are super innovative on Fridays (Red Velvet Cruffin I’m gonna get my hands on you)! Service is always friendly, which is just another plus. 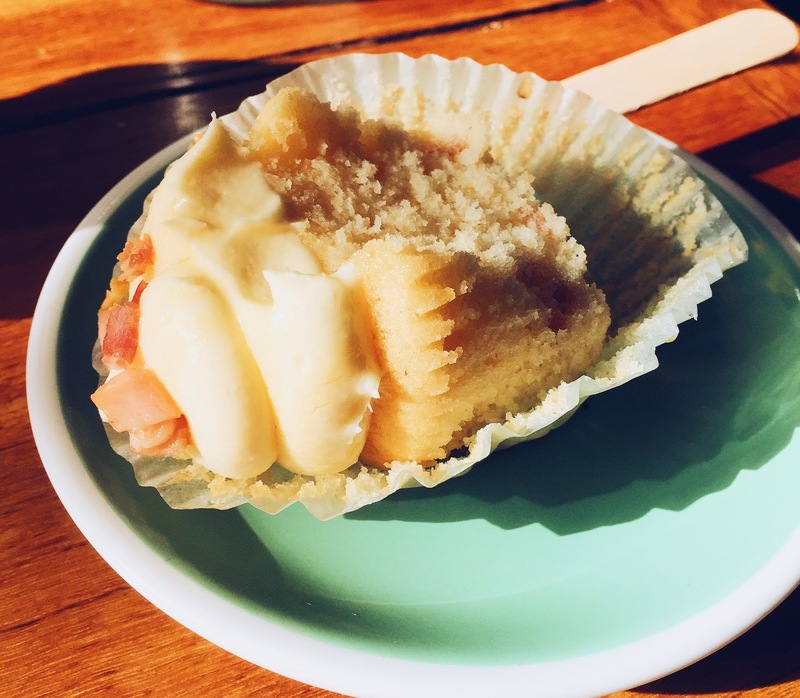 Cupcake Central definitely serves up some of the best cupcakes in Melbourne, the freshness of each cupcake really comes through in the taste, and is something that set themselves apart! 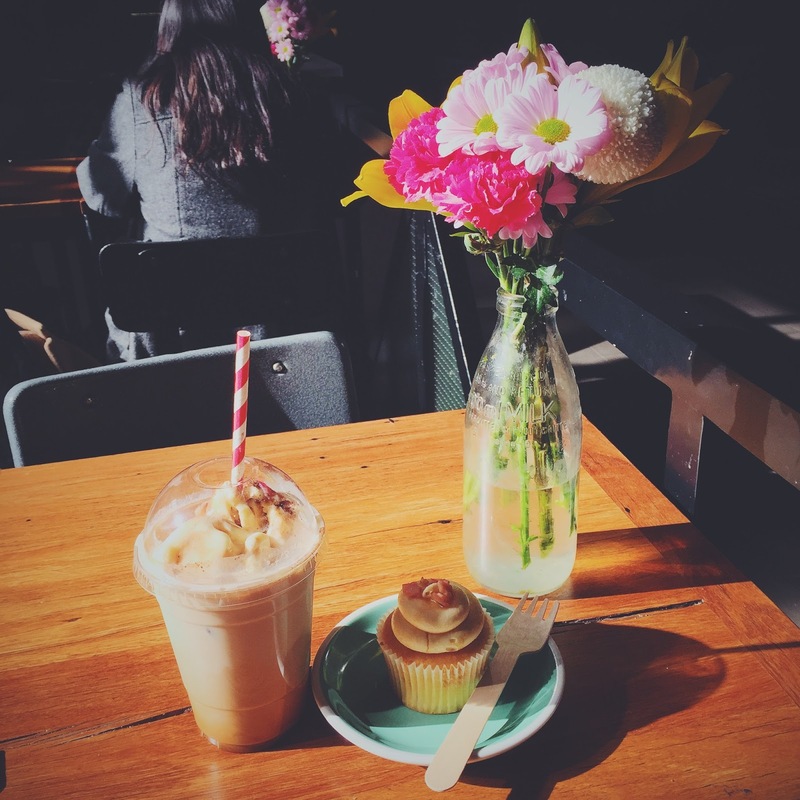 Cupcake Central is located at the corner of the food court in Melbourne Central, level 2.